Color Calling Residential Color and Style from a Certified True Color Expert. Christmas will be here before we know it. I love to make Christmas treats for friends. 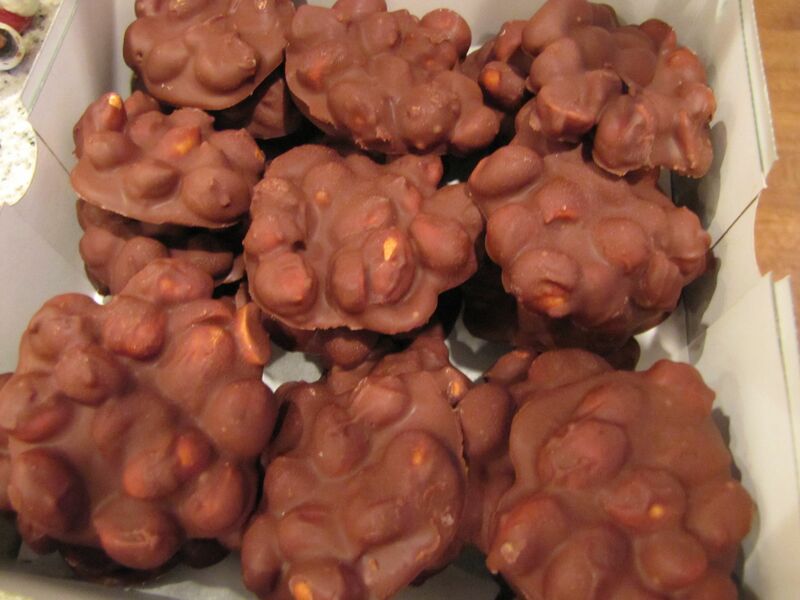 or pictured above, my Chocolate Peanut Clusters. 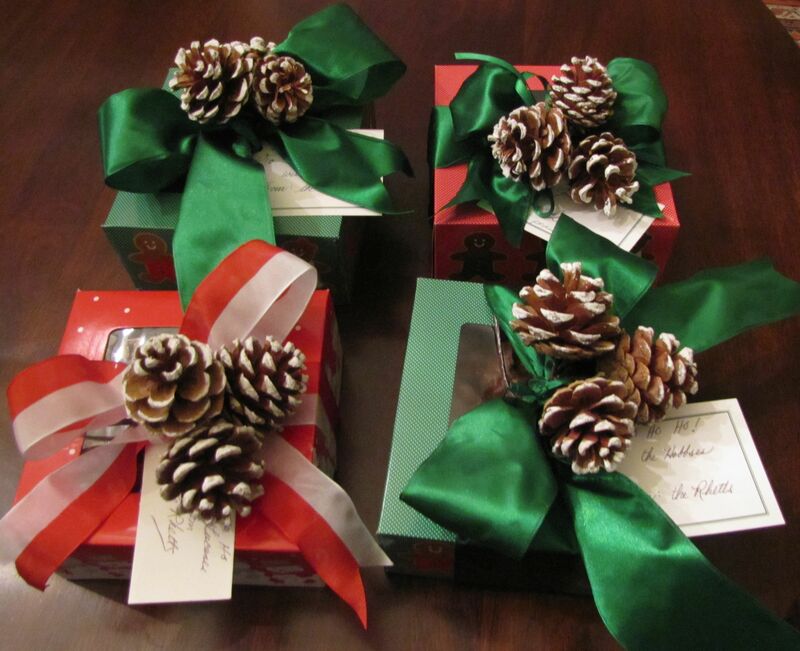 This entry was posted on November 23, 2012 by Ellen at Color Calling. It was filed under Residential styling . My expensive custom draperies don’t look nice anymore, now what? Follow Color Calling via Email! Enter your email address to follow this blog and you will receive notifications of new posts by email.